If you are planning to buy a robot cleaner, you will find quite a few of them online with great reviews you can check for yourself. There are some that are cheap, and you might be tempted by the price. But then the rule of the thumb is, it’s always better to choose the one with the highest quality. The iRobot Roomba 960 is more expensive than the Roomba 980. These two products are quite similar, except on a few points where the 980 has a bit of an advantage (considering the difference in price, we expect it to be way better). I made my final decision on buying Roomba 960 depending on three things: design, features, and of course, the price. 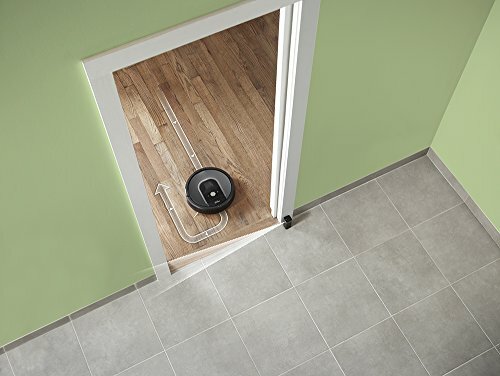 The Roomba series, with their disc shape, is designed to maximize the capacity in cleaning surfaces. With their simple yet elegant design, it’s also straightforward to maintain them. You will find three buttons on the Roomba. One for regular cleaning and one for spot cleaning. The third one is designated for it to stop working and go back to its charging station. It has a 3-bristled rotating brush that makes it useful in picking up dirt. Its wheels can extend up to two inches. Now, this is good if your home has a lot of uneven surfaces. 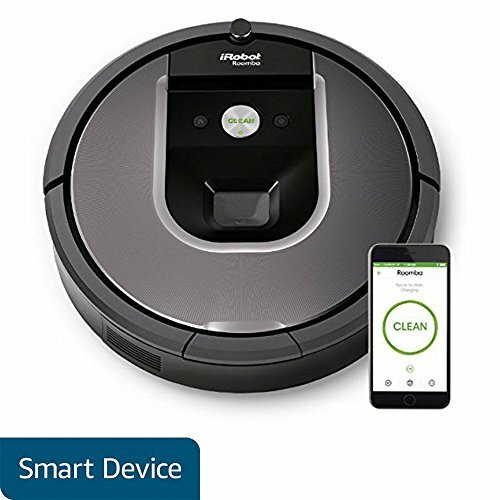 It would be an understatement to say that you’d get your money’s worth if you buy this robot vacuum cleaner because the features are just amazing. Let’s start off with the camera for better navigation. This is what makes it possible for the Roomba 960 to roam around your house and pick up those dirt particles. Next, we have the sensors. Just like an effective robot vacuum cleaner, it has a dirt sensor. Its advanced Dirt Detect Technology ensures that the vacuum cleaner will keep on cleaning the spot until it’s spotless. Roomba 960 also has edge detectors. This prevents it from falling off stairs and other elevated surfaces. 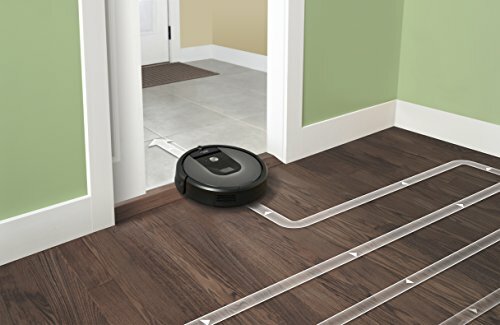 How easy is it to use iRobot roomba 960? It’s straightforward and convenient to use this robot vacuum cleaner because you don’t have to check up on it from time to time because it can pretty much do its job with little to no assistance. Another feature that makes it a lot easier for users is the visual map that it shows after it’s done the cleaning. In case that it gets stuck somewhere around the house, there’s no need to worry because it will show you an accurate map of where it is. That way you don’t have to stress out looking for it. 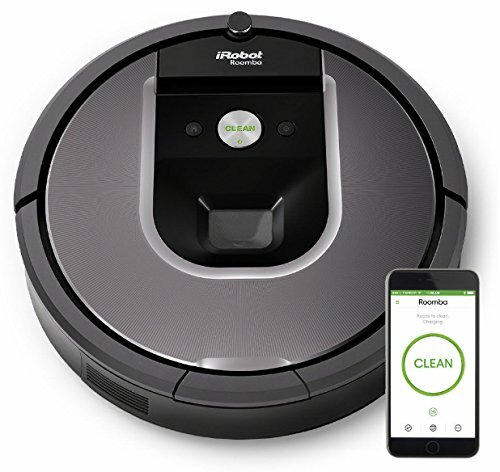 How to setup iRobot Roomba 960? One thing that scares me about buying new gadgets is how to use them. Some devices seem complicated. 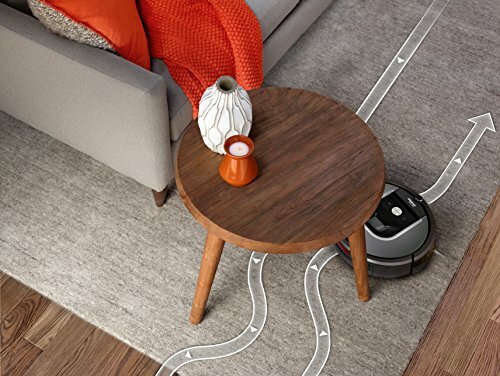 Lucky for us, it’s straightforward to get started with the Roomba 960. All you need to do is connect it to your device. It has WiFi connectivity so as long as you have that, you’re good to go. You can use the iRobot Home App. However, if you’re using a virtual assistant, you also have this option. I’ve learned that the iRobot series has recently partnered with Google and it also works with Amazon Alexa. From that point on, you have to schedule or program cleaning time. You will also find out that it’s automatically recharging. The battery life can go up to 75 minutes. After that, it goes back to its charging station and then back to cleaning time. Pretty rad, right? How is iRobot Roomba 960 on the carpet? Now we’re done swooning over the techy stuff, let’s talk about the performance level of this robot vacuum cleaner. I’ve personally tried it on my carpets, and I must say, it works well on that material. Two things make this possible. The vacuum cleaner has the auto adjust cleaning head. This works together with the multi-surface brushes that we mentioned earlier. That’s why, if you have a carpeted home, this is the perfect one for you. How is iRobot Roomba 960 on wooden floors? I noticed that there are a lot of people who are concerned if it will do well on wooden floors. Take note that iRobot Roomba 960 works perfectly on all floor types. And by that, I mean ALL. If you have tiled floors, no problem. If you have wooden ones, then perfect. The cleaning system of this device will give you the results you expect regardless of what kind of floors you have. How does iRobot Roomba 960 handle pet hair? If you have pets, there’s nothing to worry about because the AeroForce Cleaning system of this gadget will ensure that no pet hair will go unnoticed. The suction, which provides 5x more air power than your regular robot vacuum cleaner, will render the place pet hair-free. The filter also ensures that even the tiniest dirt will be taken care of. How to clean iRobot Roomba 960? 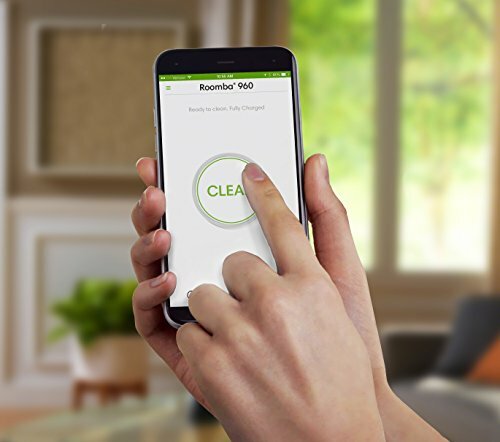 Aside from being easy to use, the Roomba 960 is also very easy to clean. Take note that for your gadget to maintain its optimal performance, you have to make sure to clean it regularly to avoid damages. Make sure that you do after a cleaning cycle. All you need to do is take out the dustbin and throw away the accumulated dirt. Now you may or may not opt to do this, but you can also clean the filters. It is advisable to change these filters according to how often you use the gadget. You may wash them, but it’s important to dry them first before putting them back in. How to reset iRobot Roomba 960? If you find the need to reset your Roomba 960, all you need to do is press the “Clean” button and hold for 10 seconds. After that, you’ll hear a tone indicating your gadget has been rebooted. 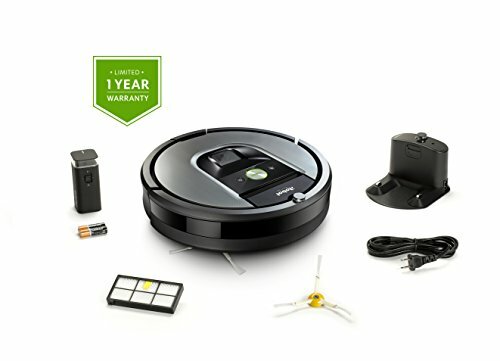 Where to buy iRobot Roomba 960?